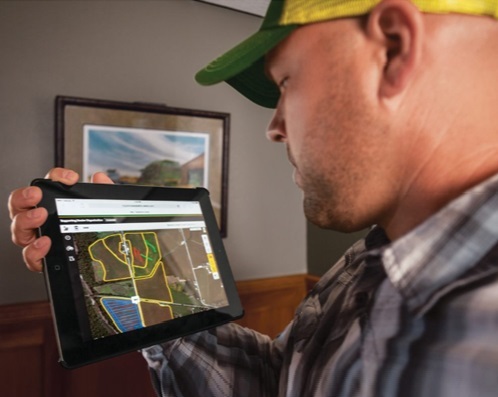 As your business partner, Huron Tractor and your HT Precision Ag Team want to help you take advantage of the insights and benefits available with Precision Ag technology for your Spring field prep and planting season - as well as an easier work day. 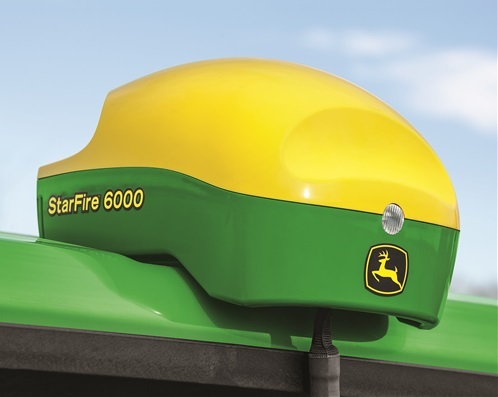 Are your Starfire Receiver and JDLink subscriptions in place? 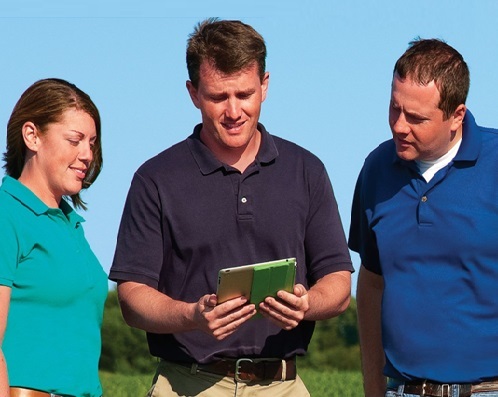 Have you purchased or renewed your 2019 HT Precision Ag Support Package? Have you scheduled your software updates? Contact Kathryn Fournel at 519-235-5204 or email kfournel@hurontractor.com, and be Spring-Ready!